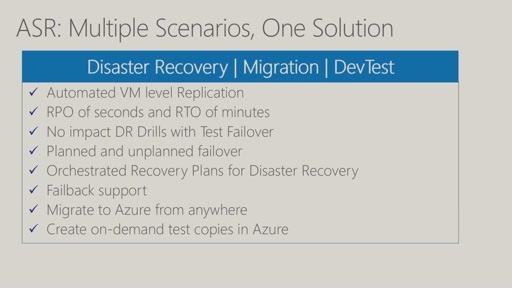 Disaster recovery is not only about replicating your virtual machines but also about end to end application recovery that is tested multiple times, error free, and stress free when disaster strikes, which are the Azure Site Recovery promises. 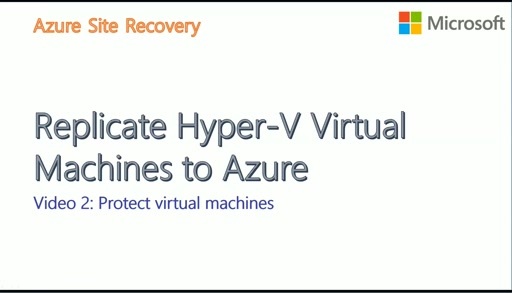 If you have never seen your application run in Microsoft Azure, chances are that when a real disaster happens, the virtual machines may just boot, but your business may remain down. 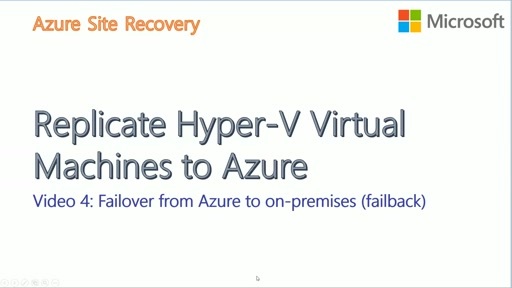 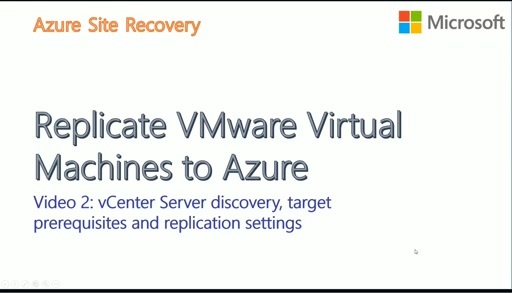 The importance and complexity involved in recovering applications was described in the previous blog of this series - Disaster recovery for applications, not just virtual machines using Azure Site Recovery. 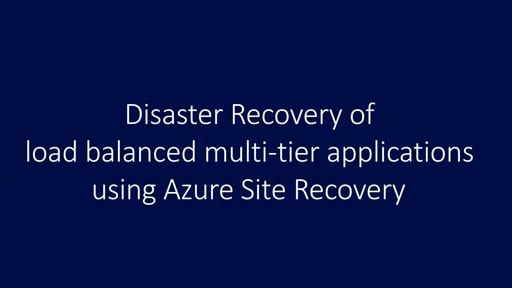 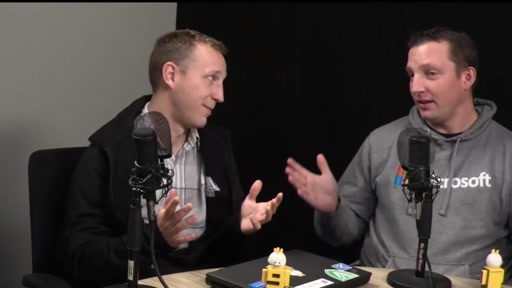 This video is a deep-dive on how you can use the Azure Site Recovery construct of recovery plans to failover or migrate applications to Microsoft Azure in the most tested and deterministic way, with a real-world public cloud disaster recovery example. One thing I am not sure if you fail over to another public IP, how can this help in the real world scenario that there is normally a DNS binding to another IP. 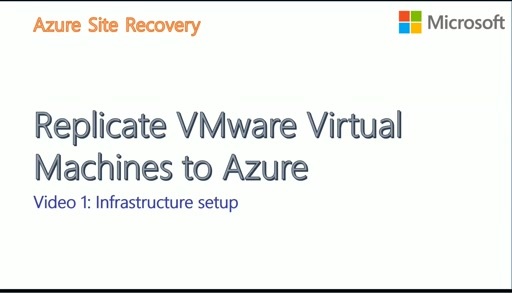 And DNS swapping would be up to 24 hours. 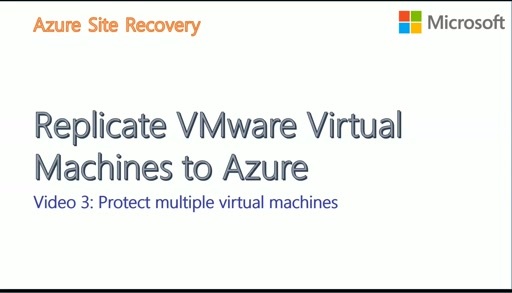 Unless you add another layer of network traffic control either through application gateway or whatever. 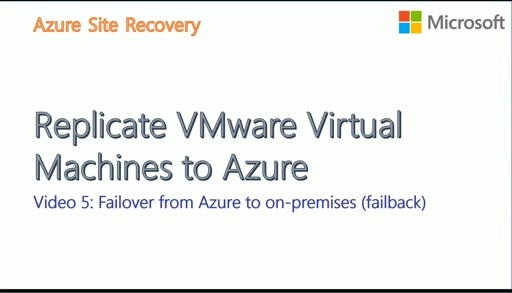 Or maybe unassociate the public IP Nic from the production and re-attach the Nic to the fail over.